Need something to snap you out of your slump? 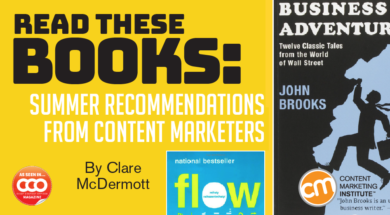 Turn to your fellow marketers for advice about books and a few podcasts that are practical, inspirational, and downright fun. This book is a fantastic reminder of how to recognize joy in the work we do. 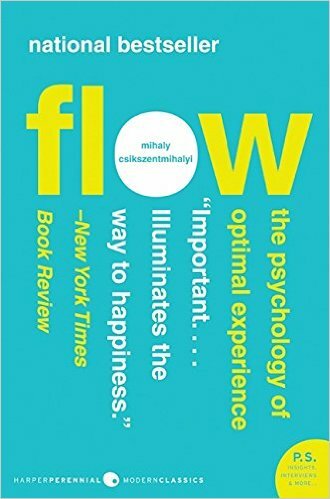 If we are in “flow,” we are engaging with all our senses. 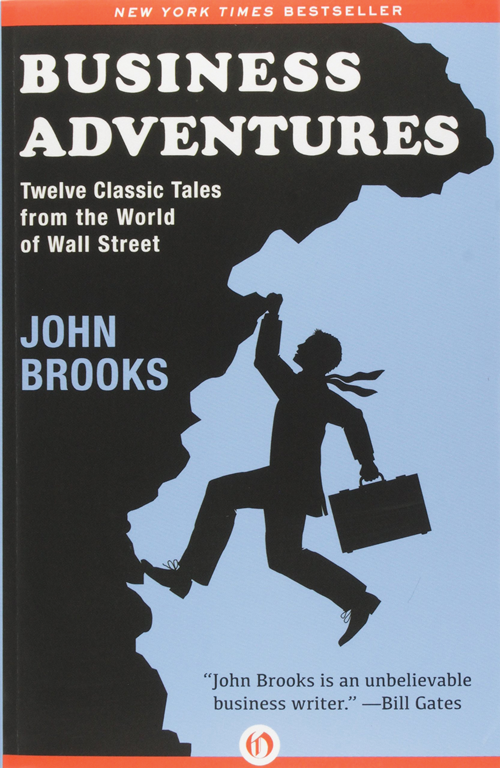 I downloaded Business Adventures after hearing Bill Gates call it “the best book I ever read.” (Gates read it on the advice of Warren Buffett.) 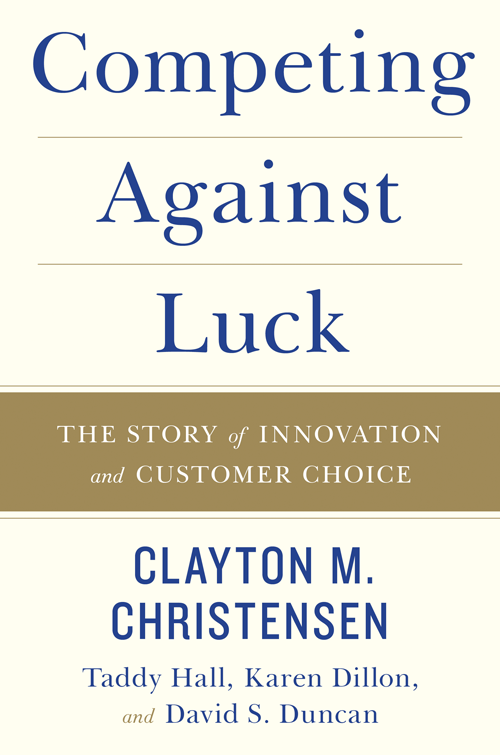 The book covers classic business stories – including Ford’s Edsel, Piggly Wiggly, Xerox and GE – and illustrates how great leaders react to and rise above challenges. Failure is the best teacher. 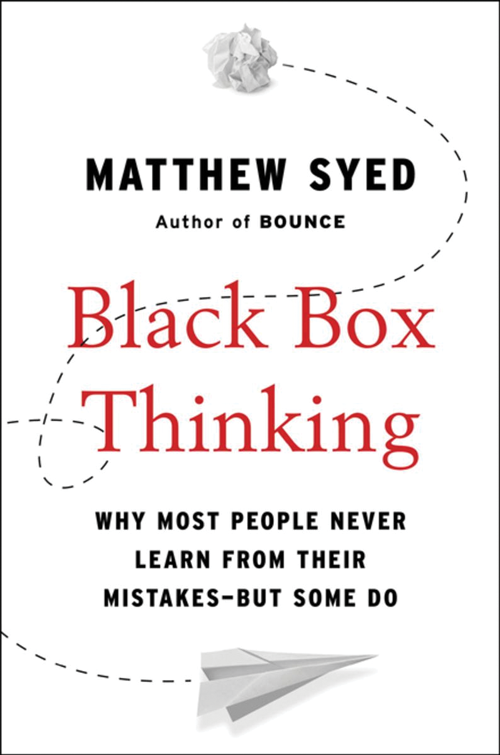 This book highlights why we should embrace our failures and how to put processes in place to improve on them. If you want to understand media, social media, and storytelling, it’s best to begin at the beginning. That’s where Lewis-Williams comes in. He is a South African anthropologist who is the preeminent scholar of rock art and cave art, especially the ancient cave paintings of Western Europe that mark the beginnings of humanity. 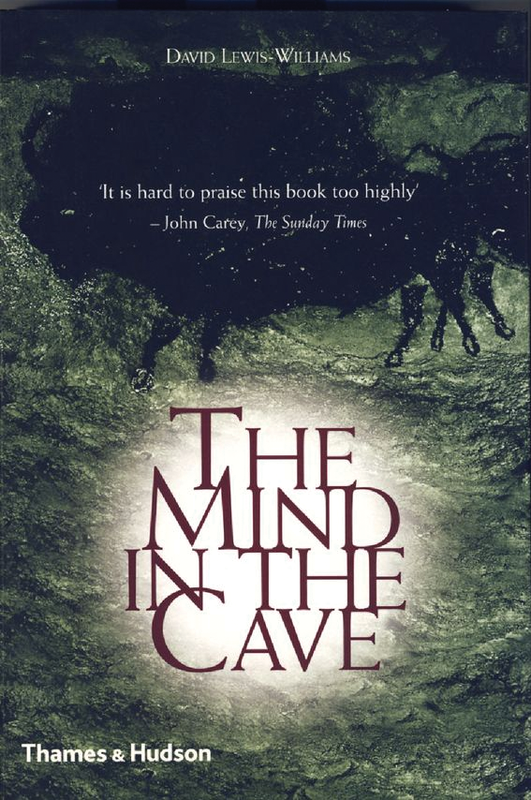 Lewis-Williams demonstrates that the origin of media – beginning with Paleolithic cave art – was social. The community participated in the creation of primitive art, and the closer one got to the act of creating those images, the more powerful one became in the community. The purpose of this first medium, he argues, was to create the first social hierarchies. In effect, the guy who controlled the medium was the guy in charge. 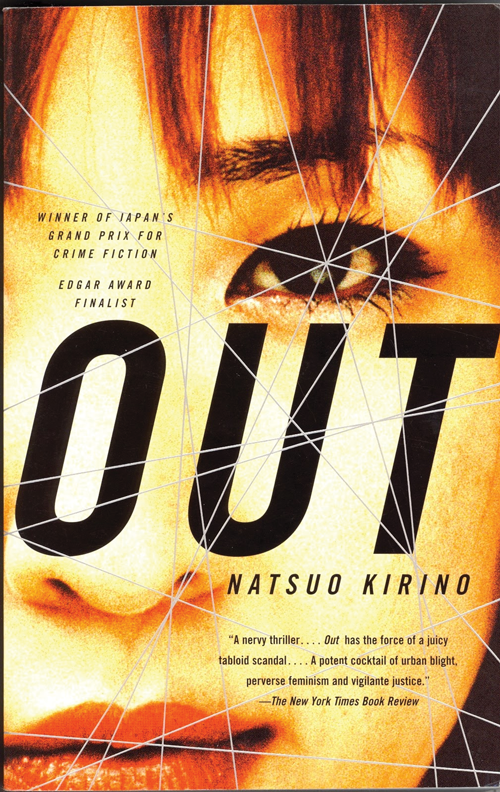 Out is a tension-filled, murder mystery novel – one not for the faint of heart. I love Kirino’s style of writing; each chapter digs deeper into the story, giving you a concentrated perspective on each character. 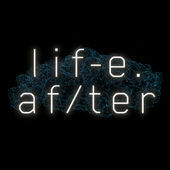 It’s not until the end, with all the perspectives explained, that you really understand why the murder happened. It’s a wonderful book for any marketer to sharpen persona development and take a renewed look at what customers value. 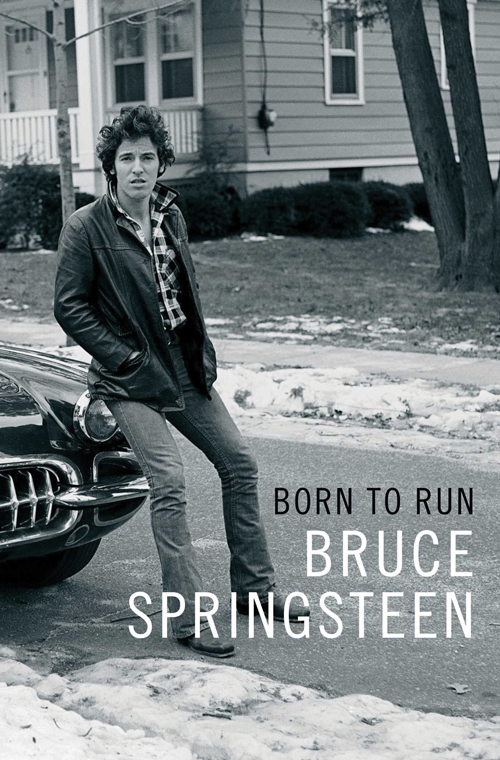 For a read completely separate from marketing, try Born to Run—a wonderful book by an extraordinary man. His intelligence, wit, and persistent drive are something to aspire to. Each year, the Content Marketing World speaker with the highest average review from attendees is asked to return as a keynote speaker the following year. Jay Acunzo earned the top spot for 2017. 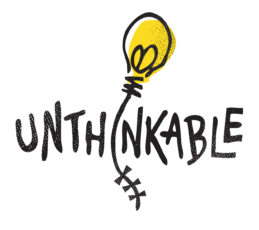 Creator of the award-winning podcast Unthinkable, Jay shares the books and podcasts that inspire him. “It’s a magical world, Hobbes, ol’ buddy. Let’s go exploring!” We get so caught in the mundane and the practical. 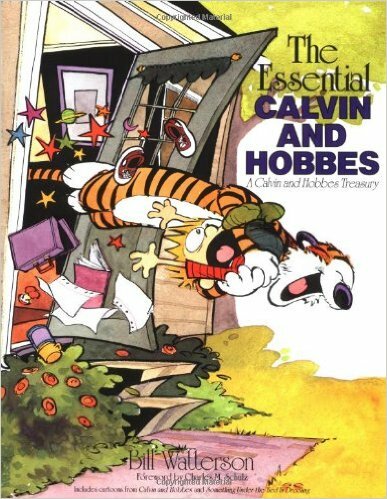 Calvin and Hobbes is my all-time favorite comic strip because it’s at once superficial and meaningful. Being sensitive to the big thoughts and emotions in this world is the difference between being powerfully creative and copying your way to average. I’m so hyperactive (like many of us) across so many channels. And I adore using social media. 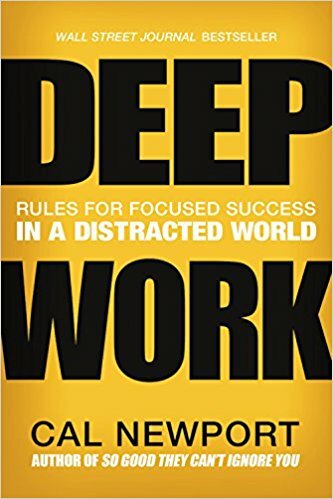 However, this book is a stark reminder: Blocking off massive chunks of time to focus on one problem or to think deeply is absolutely critical. We need this more than ever. Rowe hosts the Discovery Channel’s popular series, Dirty Jobs. 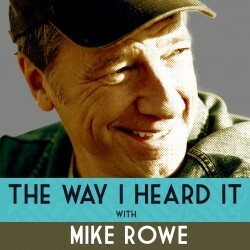 His podcast, The Way I Heard It, shares “a different take on the people and events that you thought you knew.” Not only is this an amazing show at face value, it’s a powerful example of how “creativity” does not mean “big.” His episodes are around 11 minutes, with truly jaw-dropping stories running for just five to six minutes. Created in partnership with Slate’s podcast network, Panoply, GE’s two podcasts outranked even the best from NPR on the iTunes charts. They are shining examples of how brands can take relevant, story-driven tangents away from their actual products to gain (literally) hours of attention from consumers in a week. How much does that 30-second TV spot cost again? Grabbing a book (or your tablet) from the list gives you a way to be productive and, at the same time, take a break from your routine. By offering a range of options – insight and inspiration – we know you’ll find something to help you get unstuck and re-chart (or slightly tweak) your path to content marketing success. What content are you reading this summer for fun, inspiration, or insight? Please share in comments.